Oh my goodness! 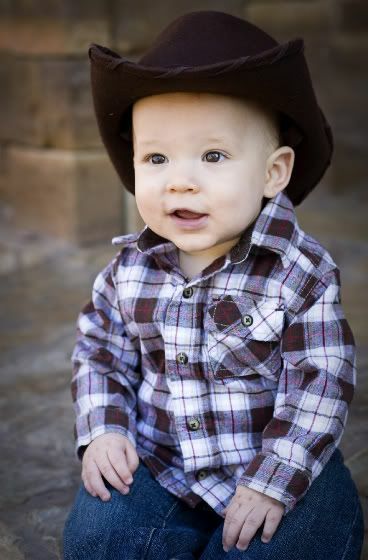 Ethan is such a sweet little cowboy :)! 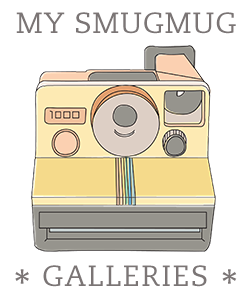 I'm reiterating a point someone made about some of your other pictures of Ethan, but you really should consider doing this professionally. These are great! wow- i usually think he looks just like Casey, but in that last one i think he looks like YOU. 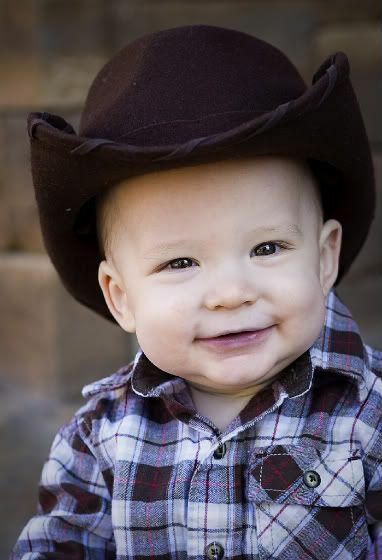 He sure does look like Reachel and is the cutest little cowboy this Mimi has seen! Rachel's name is not Reachel-you think I would know how to spell her name! Obviously you never heard the song "Mama don't let your babies grow up to be cowboy's" and it is a good thing because He is too adorable in that black hat!! I love the hat, where did you find it? Charlie would love one, since Jason wears a cowboy hat when they sit on the tractor and mow! Oh my I love it! I may just have to get you to take a picture of Blake in a cowboy outfit. Speaking of, 9 month pics coming up, what do you say?? ?